Pregnancy is a very special time and there is something magical about the figure of a pregnant woman. Birdy Flower Photography maternity photography / pregnancy photography can be taken at your choice of location. 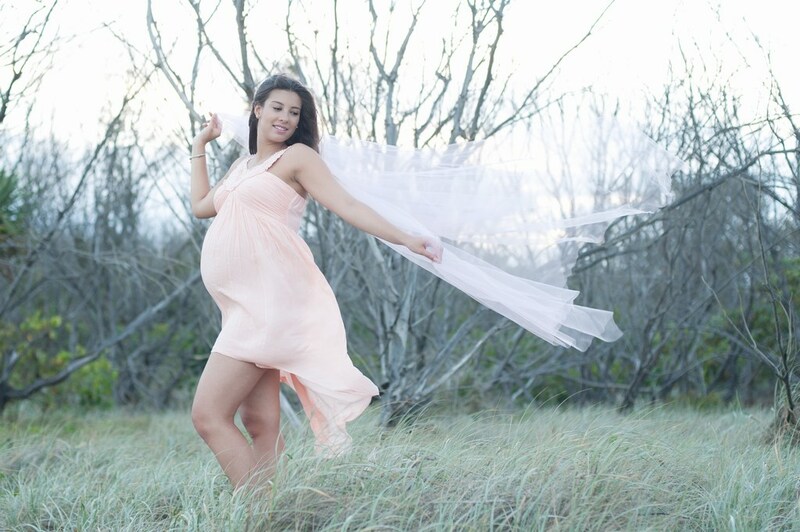 If you’re more comfortable behind closed doors, maternity photography sessions can be held in the professional studio. 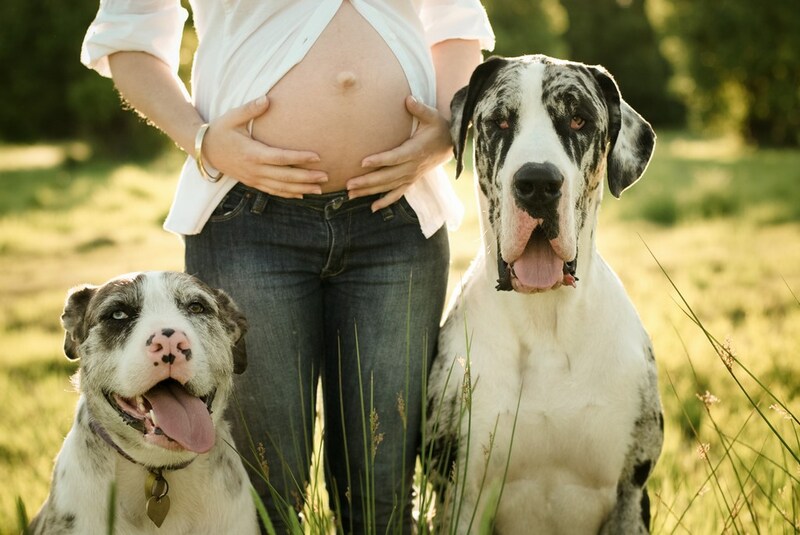 Your partner may also be included in maternity photographs. If this is not your first pregnancy then including siblings in maternity photos can be a wonderful thing for both the parents and the siblings to look back on. 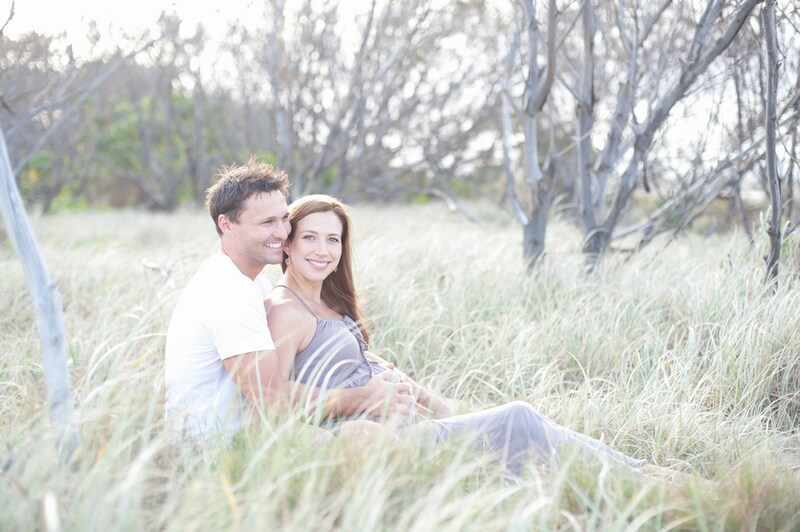 As your maternity photographer, Birdy Flower Photography will guide you through a comfortable and relaxed photo session. 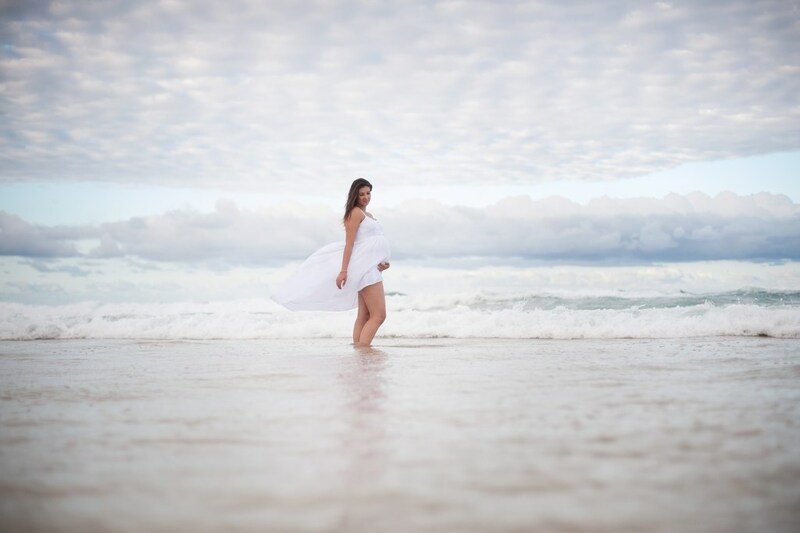 Maternity photography sessions are best done between 30 and 34 weeks. For important information, such as when to book your maternity photography session, see our maternity photography session information page. 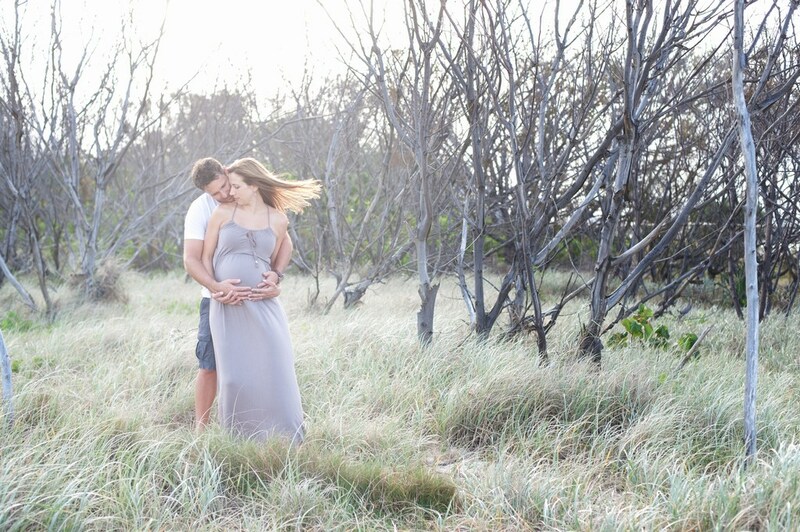 You may also be interested in our maternity photographer blog. Newborn photography is best taken between 4 and 10 days young. So booking your newborn photography while still pregnant is recommended. When booking your maternity photography enquire about great specials on maternity and newborn sessions purchased together. Check out our newborn photographer portfolio.